And finally OS X Mountain lion is here on sale. If you are one of Fan of Apple or simply want to play with the new OS, you will defiantly get this or i say you have this. You can view more than 200 new features on the website apple.com/osx/ and this really makes OS X Mountain lion much much special. 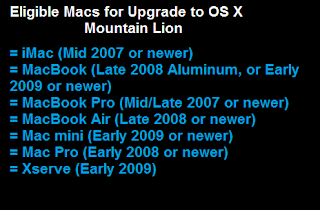 All the new release of products always been too exiting for Apple family and now OS X Mountain Lion doesn’t have any special case too. This OS is now available on apple store for $ 19.99. Let’s see how you can upgrade or install this new Wild. If you are already using any of the Apple distribution here are 3 steps you can opt for Upgrading. 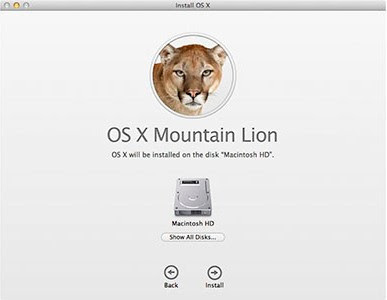 Make sure that your Mac can run Mountain lion. 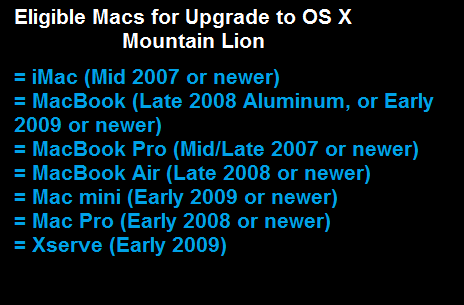 Make sure that you have Lion or latest version of snow Leopard. Download Mountain lion from the Apps store. Open the Apple store to buy this new OS, or If you don’t have Broadband connection, visit to nearest apple store to get this. Before thinking or proceeding for upgrade, you have to check the Apple’s How to upgrade Web page. And now you are ready to Download the from Apple store. Follow the instruction on the Apple store and buy it first, after that start download. This whole file ISO will be of more than 4 GB so you have to wait a little more time for downloading it. As suggested earlier, you can directly buy from apple store. 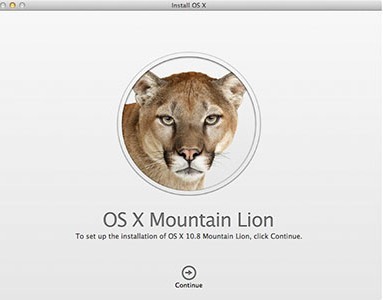 When you have completed the Download, you will find the option for Install OS X Mountain lion in application folder. Click and open it to enter the new World of OS. Proceed and you’ll see the welcome like screen, click Continue. 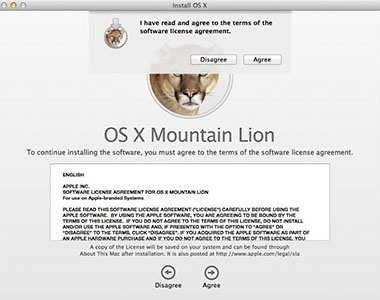 On the next screen you can see the option to agree the licence agreement, Click on Agree to proceed further. else secte Show Disk and select the different partition and Proceed. Now a small install task will be performed and will take hardly 2-4 minute followed by restart option there, click on restart to continue. Now your computer will be restart and installation will be going for more than 35 minute depends upon your computer hardware configuration. When installing will be finished, your Mac will restart again for second time, let it be. Now Login to iCloud with your Apple ID and password and this will sync your data from iCloud as per your selection. Update all the incompatible software if prompt. And you are ready to play with new OS X Mountain Lion.